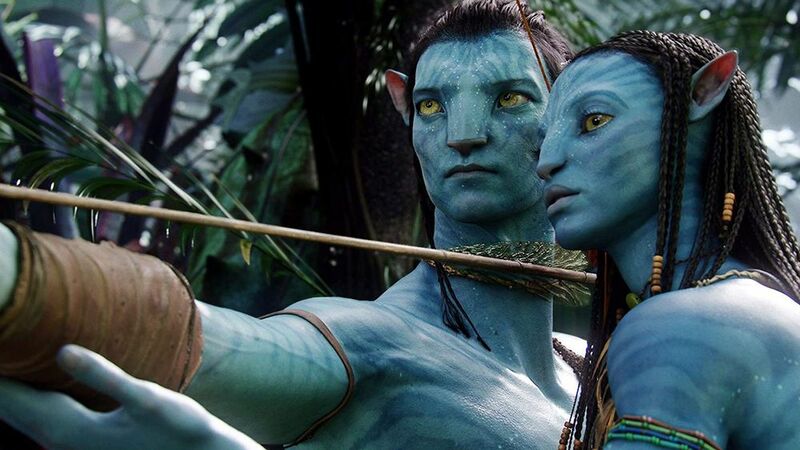 Everything there's to know about Avatar 2 prior to its release in next year's December. 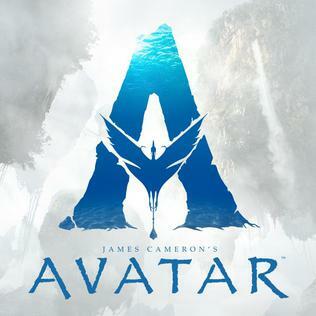 In 2009, James Cameron’s Avatar stunned the Hollywood with its outrageous 3D effects thus making an incredible in-theater experience for the moviegoers that was unlike anything they had ever seen before. The movie defied skeptics, won three Oscars (best art direction, best cinematography, and best visual effects), and has been by far the highest grossing movies of all time. This CGI-laden sci-fi epic was also a game-changer at the time, one that laid the foundations for the special effects that later went on to inspire many heavy franchise blockbusters. Soon after the flush of success - with a whopping $2.788bn in the bank - Cameron and Fox at the time announced not one but two sequels to the movie which is now further pushed to four. 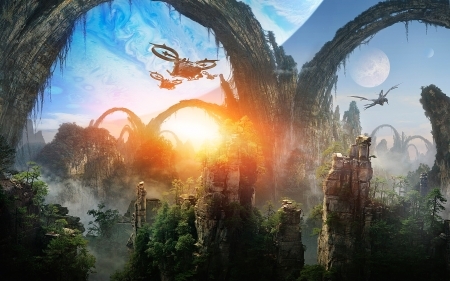 However, its been a decade since the world of Pandora was first introduced yet its so promised follow-up is still more than a year away from hitting the screens. With an apparent date of Dec 18, 2020, for the release of Avatar 2, the fans have been hyped for yet another post-apocalyptic adventure. So what are some other things we know about Avatar 2 so far?? The sequel was originally scheduled for release in December 2014. Cameron had also included certain scenes in the first film for future story follow-ups. He even planned to shoot the 2 back-to-back with 3 and also had said to begin the work "once the novel is nailed down". The director stated the sequel would widen the universe while exploring other moons of Polyphemus focusing on the ocean of Pandora and also featuring more of the rainforest. In 2011, Cameron forwarded that he had just started to design the ocean ecosystem of Pandora and the other worlds were to be included in the story. The 64-year-old director implied that the humans would return as the antagonists of the story. In 2011, Cameron stated his intention to film the sequel at a higher frame rate than that of industry's standard 24 frames per second, in order to add a heightened sense of reality. In 2013, Cameron then announced the second part would be filmed in New Zealand, with performance capture to take place in 2014. An agreement with the New Zealand government required at least one world premiere to be held in Wellington and at least NZ$500 million (approximately in $337,181,105 USD in February’s exchange rate) to be spent on production activity in New Zealand, including live-action filming and visual effects. The film's previous leads, Sam Worthington and Joe Saldana are reprising their roles of Jake Sully and Neytiri while Joel David Moore, CCH Pounder, and Giovanni Ribisi are all returning as well. New to the cast are Fear The Walking Dead’s Cliff Curtis playing Tonowari, leader of the Metkayina reef people and Game of Thrones’ actress Oona Chaplin as another character named Varang. Surprisingly both Sigourney Weaver and Steven Lang will be back despite their character is already dead in the first film. In fact, Lang’s Colonel Miles Quaritch is set to be the central villain across all other planned sequels. In addition, James Cameroon is also bringing a titanic talent to the new film. Kate Winslet is coming to Pandora as Ronal, a free-diver of Metkayina of which Winslet has said, “it’s a pivotal role, I’m really very very excited about it”. The helmsman, Cameron has remained tight-lipped about the plot of the sequel but is treating each as the standalone film. 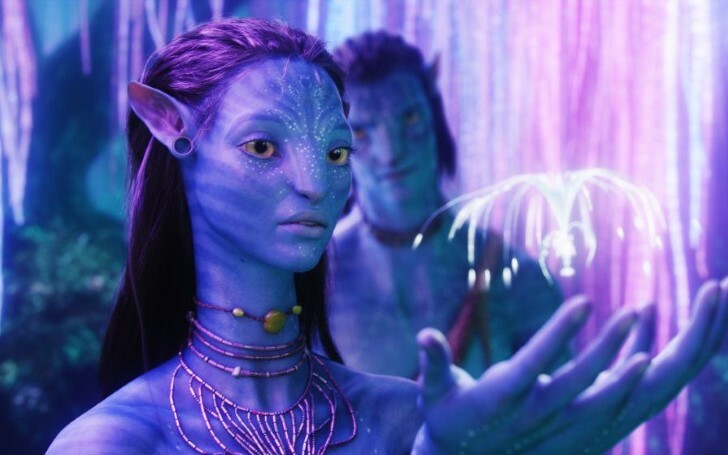 With the help of the screenwriter, Josh Friedman, and Shane Salerno, Avatar 2 is set several years after the events depicted in the 2009’s film. 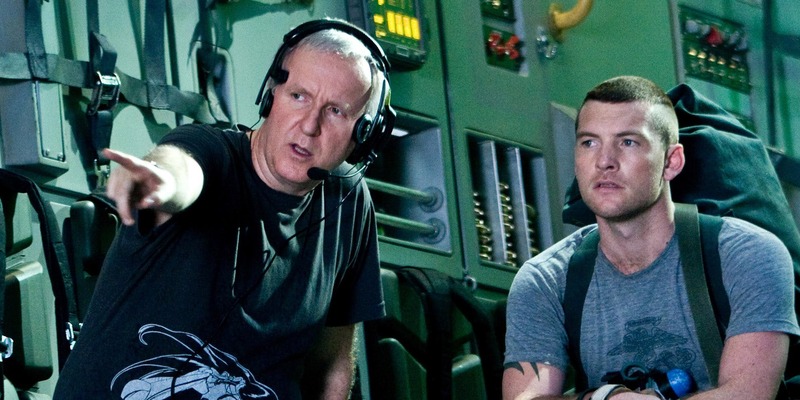 James Cameron has described the sequel as a generational family saga when Sully and Neytiri have the children of their own. Producer John Landau has confirmed the second film would explore the oceans on Pandora in even more jaw-dropping detail than the previous one. Not to mention, the movie’s director seat is given to the man who holds the record for the deepest solo dive in 2012, a feat which inspired Cameron’s relentless pursuit of groundbreaking motion capture for the sequel-underwater. And so the principle photography for both Avatar 2 and 3 underwater, on land, and in the studio with its casts has been completed. The main reason this once much talked about movie upon the time of its release has now gone into somewhat oblivion is the fact that its ever-shifting release dates. The very first premiere date set for the film was in Dec 2014 which was then bumped to 2015, then 2016, 2017, 2018, 2019 and 2020. But now James Cameron is way more sure that the follow-up is going to hit all 70,000 3D screens worldwide in next year’s December.